Our previous blog posts are found below. We invite you to look through the topics covered, enjoy the content, and give us your perspective. Service called. Your brand is due for a checkup. 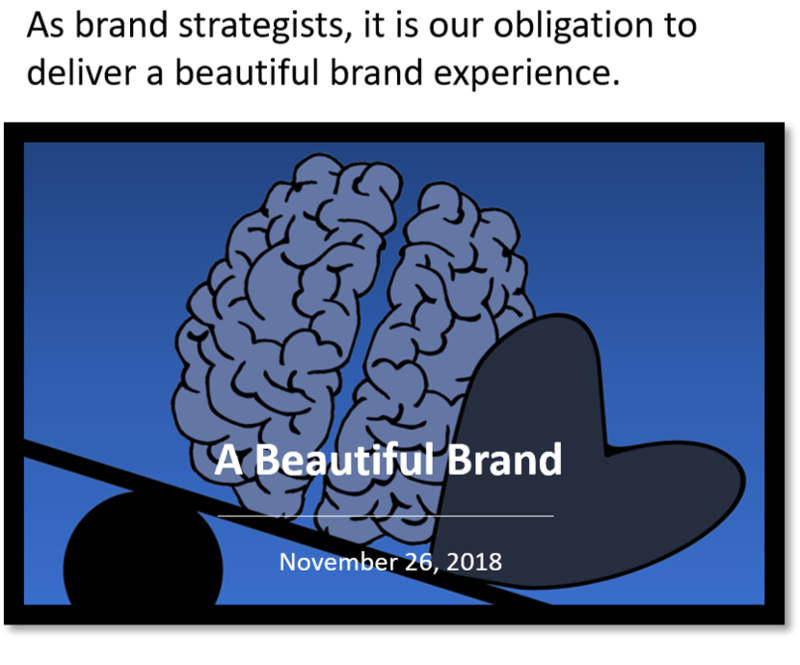 Nov 5, 2018—Included in this week’s Blog is our first Infographic for your use, “7 Steps to Transforming Your Brand.” Click here to view. Oct 22, 2018—Both reason and emotion are required to accurately explain consumer behavior and predict business success. To learn why, click here. Continual Disruption. The New Normal? Oct 8, 2018—He didn’t ask the question in the future tense, he asked about NOW. About half the participants raised their hands. 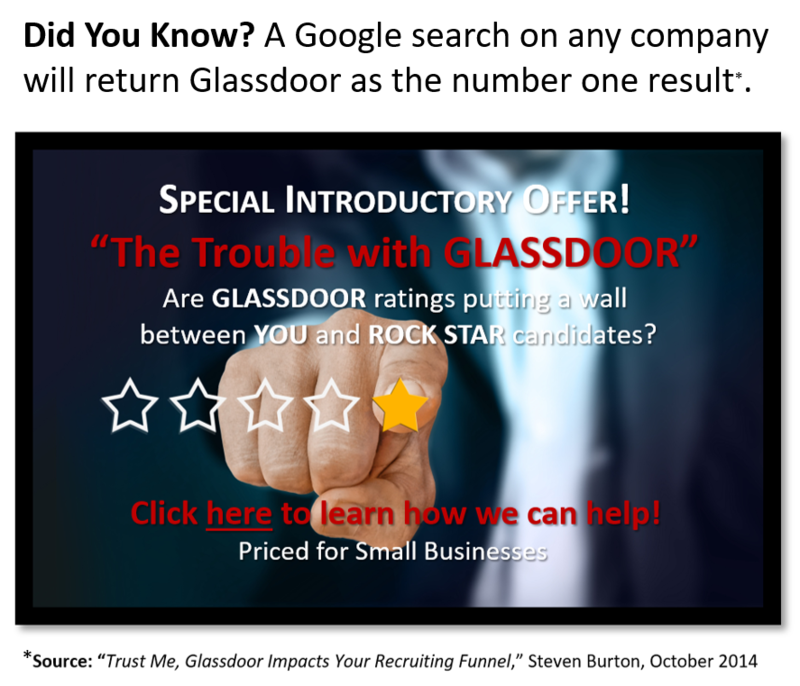 The business legend looked around the room and stated simply, “Those that didn’t raise their hands, check in with your HR department to request early retirement.” Read the full blog. My First Blog: May I have a few words with you? Oct 1, 2018—But then the real message broke clean through my hard head, telling me that the announcement I am about to make is my true, unequivocal, and long-awaited destination for which my 35-year career has built, trained, and blessed me to reach. Click here to read.